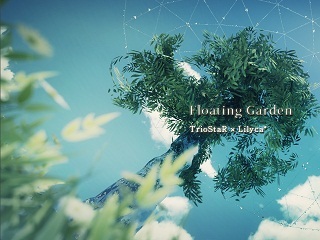 【THE BMS OF FIGHTERS 2012 - Ein neuer Heiliger - 詳細情報】 TEAM : Floating Garden No.393 "Floating Garden / TrioStaR x Lilyca* "
I think , I'm glad. Thank you for the opinion. wow. it is beautiful music.